In the dawn of history, a valiant people forged a pathway from an old world into a new one. Led by a dreamer who followed the spirit of the wolf, a handful of courageous men and women dared to cross the frozen wastes to find an untouched, unspoiled continent. 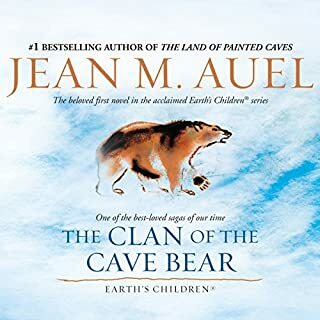 After their epic journey across Europe, Ayla and Jondalar have reached his home, the Ninth Cave of the Zelandonii, the old stone-age settlement in the region known today as southwest France. Jondalar's family greet him warmly, but they are initially wary of the beautiful young woman he has brought back, with her strange accent and her tame wolf and horses. Ayla has much to learn from the Zelandonii and much to teach them. She is intrigued by their clothes, their crafts, and their home, and wants to learn their customs and the ways that they live, so that she will fit in. She is delighted when she meets Zelandoni, the spiritual leader of the people, a fellow healer with whom she can share medicinal skills and knowledge. The Zelandonii are surprised to learn she was found and raised by the Clan, the ones that they call flatheads and think of as animals, and are skeptical when she tells them they are people. After the rigors and dangers that have characterized her extraordinary life so far, Ayla yearns for peace and tranquility, to be Jondalar's mate, and to have children. But her unique spiritual gifts cannot be ignored, and even as she gives birth to her eagerly-awaited child, she is coming to accept that she has a greater role to play in the destiny of the Zelandonii. 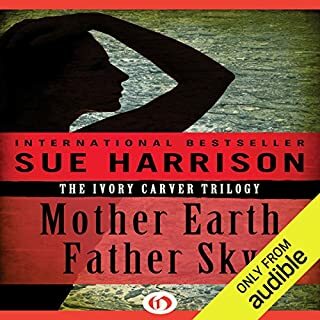 Listen to more in the Earth's Children series. Why did Sandra Burr change the voices? I just got the 5th book in the Earth's Children Series read by Sandra Burr. The others were amazing, I just don't understand why Ms. Burr decided to voice Ayla as though she were a Russian Spy with a speech impediment in this one. Jondalar doesn't sound the same and she doesn't even pronounce the names of the Sharamudoi, Kreb, and Durk the same. It's very hard to deal with since I am listening the books back to back. 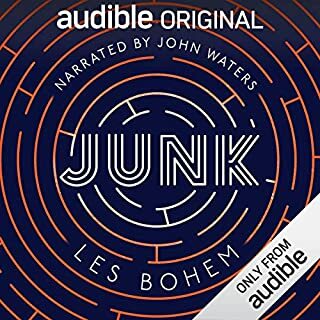 Been listening to the whole set of books 1 - 4 from audible.com since Audible just made them available. 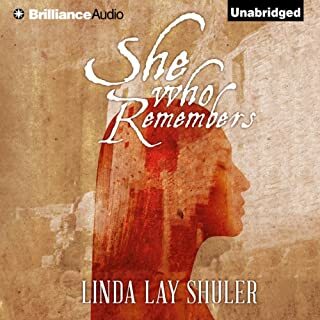 Then just started this audiobook #5 The Shelter of Stones, and found that they changed Ayla's voice, adding an accent. Why was Ayla changed from how she was portrayed in the other four audiobooks? It's hard to understand the accent, and sorta ruins the reading of this book. Please don't have an accent for Ayla on the last audiobook! 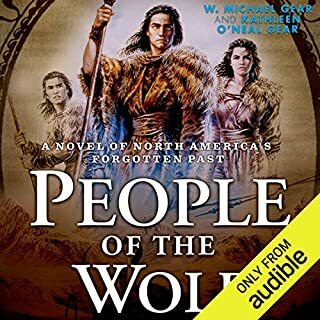 I read the first three books as a teenager and wanted to listen to all the books now/again before the last book comes out this year, but after listening to the first 4 books in the series with a 'normal' voice, why the need for Ayla to have an accent? Why after 4 books was it necessary to give her a bad accent now...like russian? It is very hard to listen to her in this book with the horrible accent. The books are still incredible though!! The constant retelling of the same story on previous books gets into your nerves. And why the sudden change of Ayla's voice like an Irish girl. Fire the editor for too many filler notes. NOTHING NEW happens in this part of the series. I am not exaggerating: Jondalar and Ayla repeat their adventures from the previous books over and over again to every person they meet and sometimes even to each other! There is absolutely nothing going in this part that can possibly constitute a new book. There's no purpose to the book: it could never stand on its own to spark interest in those who had not read the previous installments, nor could it possibly hold any interest in those who are familiar with the story. The author should have been ashamed to cheat like this, and the editors never should have agreed to publish it. And yes, the newly added accent is annoying. Exactly what the first reviewer said. Far too repetitive. It's not unusual for an author to make references to her earlier books to refresh people's minds, but this is beyond that. The Plains of Passage was the same way. It feels a little bit like cheating to me, using that much of her earlier books as filler. And in this book it's even worse, because each time Ayla and Jondalar meet new people they go through the same 'getting to know you' scenarios, with the same 'getting to know you' reactions that have already been done a few times earlier in the SAME book, let alone series. And each time it happens in great detail, as if it had never been written before. It's cheating. And the narrator suddenly sounding like Natasha in book 5? YES!! I was JUST telling my friend that, right before I read the review! I keep expecting her to say 'moose and squirrel' instead of Whinny and Racer. 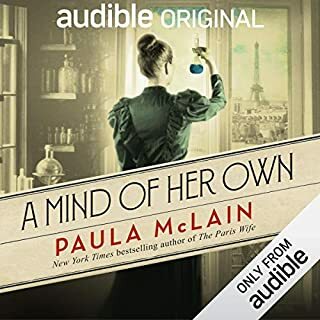 I'm still listening to it because I've invested time and money into the first 4 audio books, so I have to finish it out. But I still feel cheated by the author, her editors should feel ashamed. Why is Ayla speaking Russian? Would you try another book from Jean M. Auel and/or Sandra Burr? I have 4 books in this series and the last one...why was Ayla voice changed? It is so distracting I cannot continue. What was one of the most memorable moments of The Shelters of Stone? None. I couldn't go past Ayla's voice right at the beginning of the book. Sandra Burr was great throughout Books 1-4. Why the change? I am going to return Book 5 and buy the book so I can complete the series. I have been a member of Audible for a long time and this is the first review that I felt compelled to write. 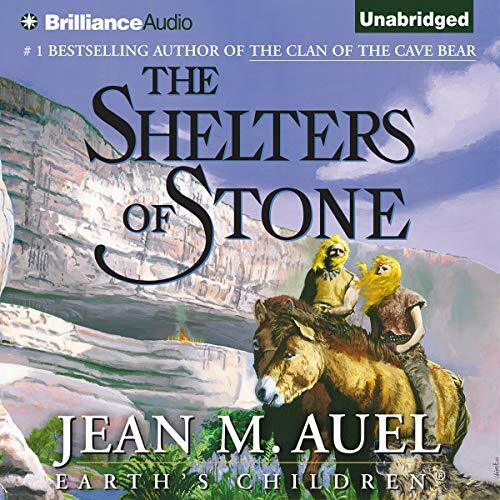 Has The Shelters of Stone turned you off from other books in this genre? What three words best describe Sandra Burr’s performance? Sandra Burr has made the best of the instructions given to her, and I usually enjoy her performance. I felt disappointed in this book mostly because it seems that Ayla changes from self assure and confident to being different and deferential. The last two books in the series are really not the same as the previous ones. Its almost like reading about your favorite character dying. I would recommend a friend read this book, but not listen to it. Ayla, of course. She is the primary character. I wish so hard a more talented narrator had read this book (and series). Sandra Burr is simply not qualified to read any book in which there is the slightest scrap of dialog. Period. All treatment of people talking are cartoonish. Her range encompasses shrill boys and girls, normalish adult men, women and crackly sounding old folks. Up until now, the incompetent reading has been tolerable at best, but in this book Ayla has suddenly acquired a some vague ~*exotic woman*~ accent in which she rolls her r's and speaks in a husky, vaguely Eastern European voice. Something between Werner Herzog and SNL's The Continental. It went from cartoonish in the previous books to right over the edge in this one. It's been a struggle to find listening enjoyment. As a book, The Shelters of Stone is worth the read, but Ms. Burr has rendered the audiobook an incongruent joke. Clan of the Cave Bear is a movie, I saw it and it was not at all representative of the book. Eew. I'd go see it if it were remade. Book is okay, but could have used some major editing. Auel repeats herself too often. Can be annoying. Even more annoying is that suddenly the reader has made Ayla speak like she's Natasha the Russian spy on "Bullwinkle and Rocky." Bizarre. I downloaded the first book in the series and really loved it. It was disappointing that books 2-4 are not available but I enjoyed the first one so much that I decided to download this, the fifth in the series. It was a big mistake! I'm no prude but I felt that the 'blue' sections were completely out of place and unnecessary. I did not warm to the narrator either but this was probably because the first one was so well read. The story felt stilted and forced and it felt more like a reaming off of historical facts than an interesting read with a great protagonist. The constant recapping of the previous books was also tedious and jarring. All-in-all - not a pleasant download for me!